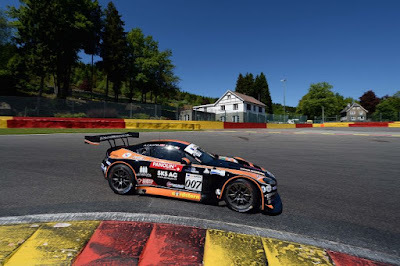 The second round of the International GT Open, hosted on the historical F1 track of Spa-Francorshamps, was not in favour to Solaris Motorsport. The Italian Aston Martin Vantage suffered a difficult weekend in Belgium, where the weather conditions and the race facts had the upper hand. After having conquered twice the sixth row on the grid, the Vantage GT3 was early involved guiltless in a contact in Race 1, while the rain ruined the plans in Race 2, taking off a good placement to the Italian squad. 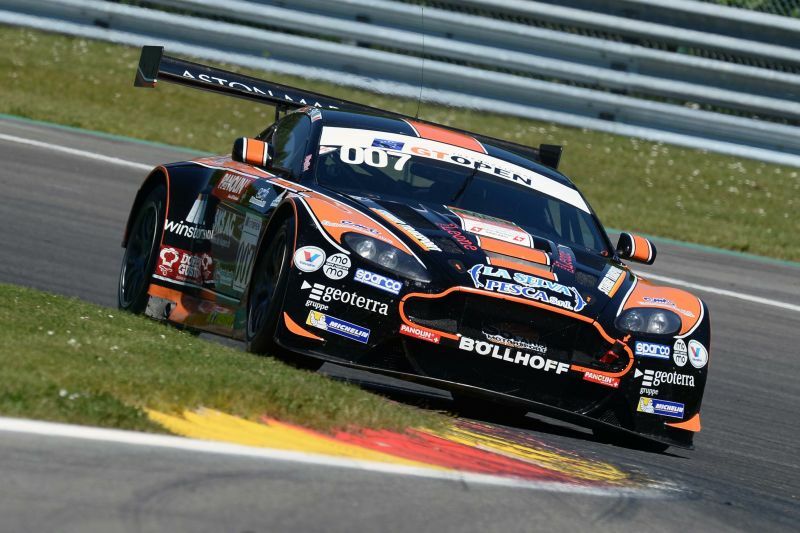 The Italian Aston Martin signed the fourth best time on Friday, prefiguring a good weekend on the Belgian track. Unfortunately, some grip problem came back during the qualifying session on Saturday, forcing Francesco Sini to the 12th spot on the grid, 7th in the PRO class. 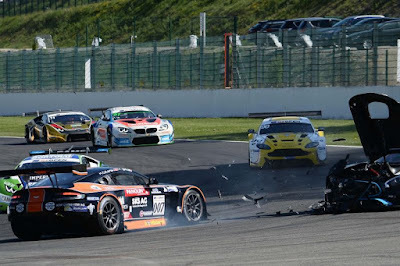 The 70 minutes Long Race saw a good start by Sini, but,on lap 2. the Aston Martin was twice badly hit by Konrad’s Mercedes at Source turn, forcing the English coupè to retire because of the damage suffered in the crash. 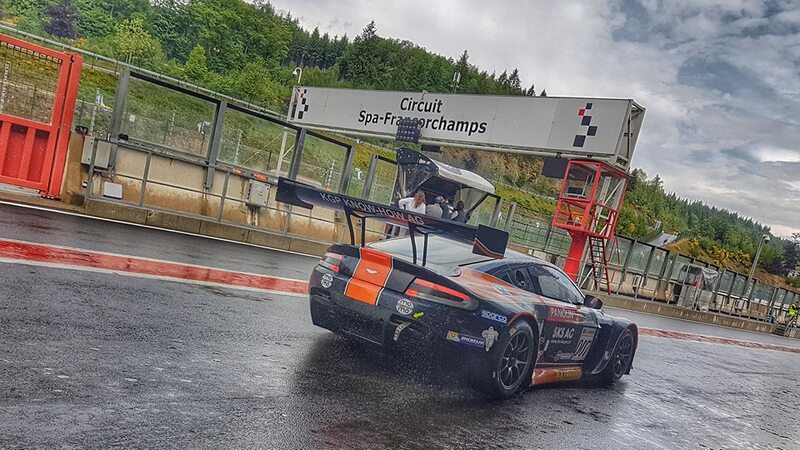 After a night spent repairing the Vantage GT3, all the hopes of the Solaris Motorsport guys were placed on the second race of the weekend, but this time the rain, protagonist during the qualifying session and the race, messed up the plans of the Italian team. On a drying track, Mauro Calamia signed the best 11th performance, 7th in PRO class, not having the chance to improve his time due to the red flag that stopped the session in the final minutes. 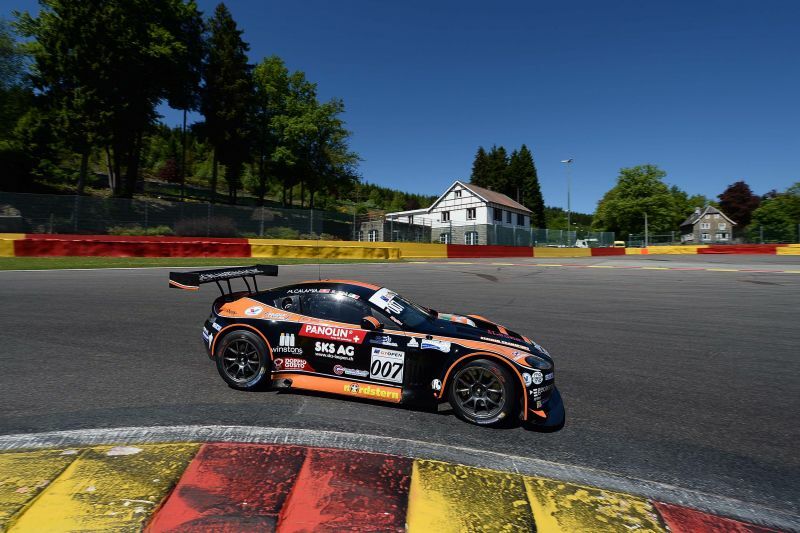 The first part of the race saw the Vantage GT3 solid tenth, thanks to the good and constant pace of Mauro Calamia. With a smart strategy, after the mandatory pit stop Sini rejoined the track ninth, became early seventh after the second stop, when all the drivers had to mount the wet tyres after the heavy rain fallen on the track. 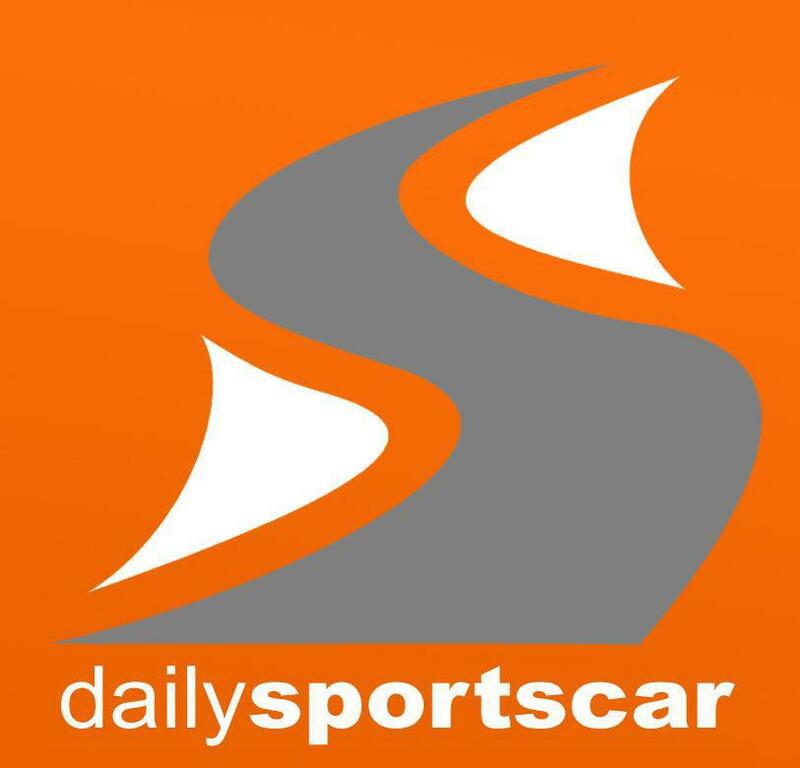 On a track for an half totally dry and in the other half totally flood, the Solaris Motorsport Aston Martin was solid seventh when the Safety Car, entered due the tricky condition on the track, reopened the games with 10 minutes left. Some trouble with the setup and having to avoid any risk of aquaplaning, Sini finished 14th place under the checkered flag, ending in this way a weekend to be forgotten as soon as possible for the Pescara-based team. “Spa is a fantastic track and we would have liked to extend our good memories here. But the contact in Race 1 and the rain fallen in Race 2 didn’t allow us to reach the goals we wanted. We were all the weekend long the fastest Aston Martin on the grid, this is the only, small, positive thing in this weekend. We have to react andgo to the Paul Ricard circuit able to race as we know we can.” commented Roberto Sini, who is helped in managing the team by his sons Francesco and Laura. International GT Open next round is scheduled in 15 days in France, at Le Castellet circuit.